Variety is the name of the game at a free art exhibition at Dudley Canal Trust's Portal Building during August 2016. The appropriately named A Mixed Palette showcases the work of Midland artists Jacqueline Bradley and Hazel Gillard and includes images of nature, landscapes, animals and people. Jacqueline was born in Kinver and from an early age was inspired by the countryside of the West Midlands. Jacqueline is self-taught and uses watercolours to bring her scenes to life. Many of her works are painted outdoors from direct observation and she carries a sketchbook wherever she goes so she never misses an artistic opportunity. 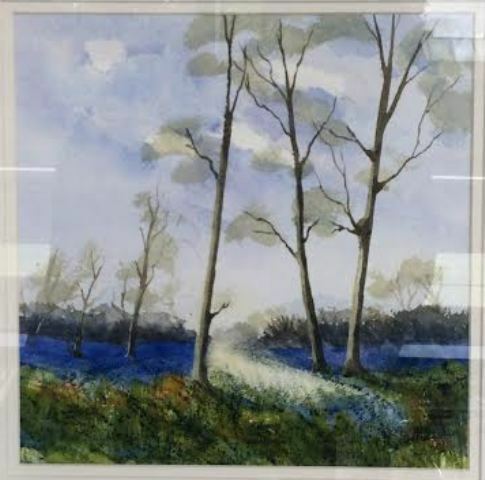 Jacqueline is a member of the Birmingham Watercolour Society, the Hagley Art Club and the Brierley Hill Society of Artists. Hazel Gillard was born and grew up in Netherton. 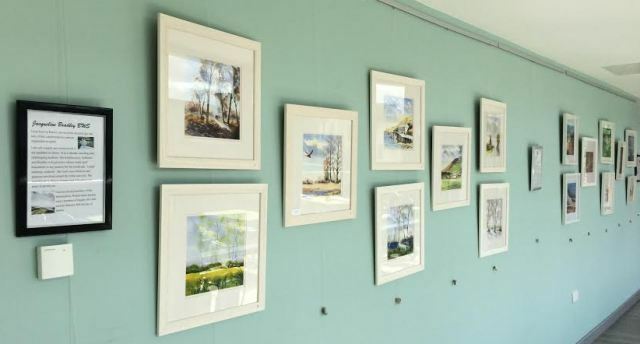 Living on the doorstep of Saltwells Nature Reserve, her paintings include local scenes such as Doultons Claypit where she spent many hours as a child. 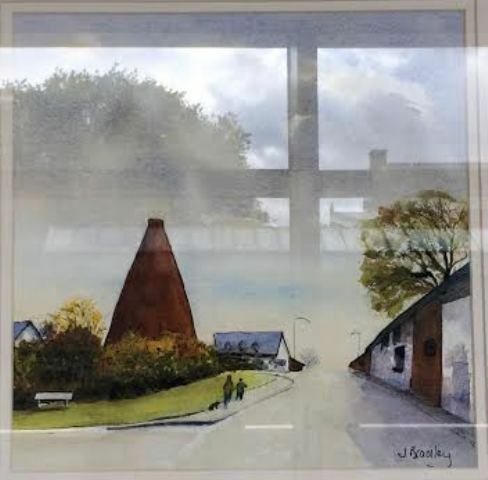 She has always been captivated by art but returned to painting later in life, attending her local groups and becoming a member of Hagley Art Club and the Brierley Hill Society of Artists. Hazel's favourite subjects are landscapes, including seascapes, people and animals in acrylics and pastels. 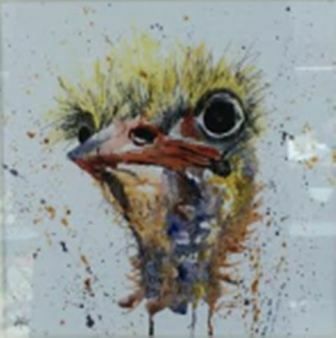 Many of her paintings on display include animals inspired by visits to Dudley Zoo and West Midlands Safari Park. Adds Holly Wain, Heritage Activities Assistant at Dudley Canal Trust (Trips) Ltd: "We're so pleased to be able to display Jacqueline and Hazel's works in our new temporary exhibition space. Their paintings offer our visitors an escape into diverse landscapes and shine a spotlight on the natural world." The exhibition is free to visit until September 1, 2016. All of the original artwork featured in the exhibition is for sale. Alongside A Mixed Palette is a second free art exhibition which features the work of Midlander Ken Wood. It runs till August 22, 2016. Read more here.